Qualcomm Snapdragon 855 will be powering most, if not all of the flagship smartphones in 2019 and here's what it has to offer. 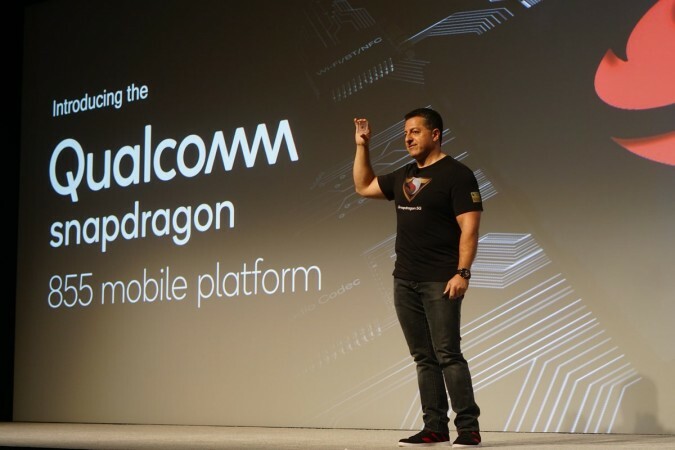 Every year, Qualcomm, like other technology companies, upgrades its main products and this year's big launch was the Snapdragon 855 mobile chipset unveiled at the annual Snapdragon Technology Summit on Tuesday. This is not only relevant news for OEMs, but also caters to consumers who are excited about new technologies in the mobile space. 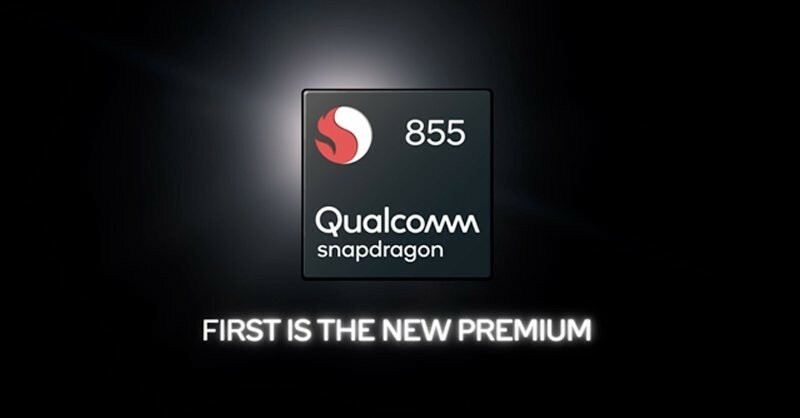 Qualcomm Snapdragon 855 chipset succeeds the popular Snapdragon 845 processor, which powered some of the most popular phones of 2018, including OnePlus 6 and 6T, Samsung Galaxy S9 and Note 9 series, Xiaomi Mi 8 and many more. The performance-driven flagship chipset of 2018 has amassed a significant upgrade in the form of Snapdragon 855, which will set new trends in the course of next year. Snapdragon 855 chipset will be the first to bring 5G to commercial smartphones through its Snapdragon X50 5G modem. Snapdragon 855 will be based on the 7nm process, which will deliver greater power efficiency, longer battery life and better overall performance in smartphones. Snapdragon 855 comes with fourth-gen multi-core AI Engine, which is said to offer up to 3 times better AI performance compared to its predecessor and 2 times performance improvement over its rivals. Snapdragon 855 offers a special Snapdragon Elite Gaming that combines various features to boost mobile gaming experience on high-end smartphones. Qualcomm 3D Sonic Sensor will reimagine the in-display fingerprint scanning by using ultrasonic waves instead of optical light for secure and accurate authentication even if the finger is covered in water or oil. Snapdragon 855's Computer Vision Image Signal Processor (CV-ISP) is first of its kind and delivers new photo and video features. Snapdragon 855's four power-saving cores clocked at 1.78GHz will be used primarily for most tasks that do not strain the processor. Snapdragon 855's three performance cores clocked at 2.42GHz will be activated when a heavy app is launched in order to main fluidity. Snapdragon 855 comes with a special "gold" core for performance boost which is clocked at 2.84GHz, designed to handle the toughest of tasks with ease. Snapdragon 855 will power phones from Samsung, Xiaomi, LG, HTC, Motorola, Google, Sony, OnePlus, Oppo, and Vivo starting early next year.